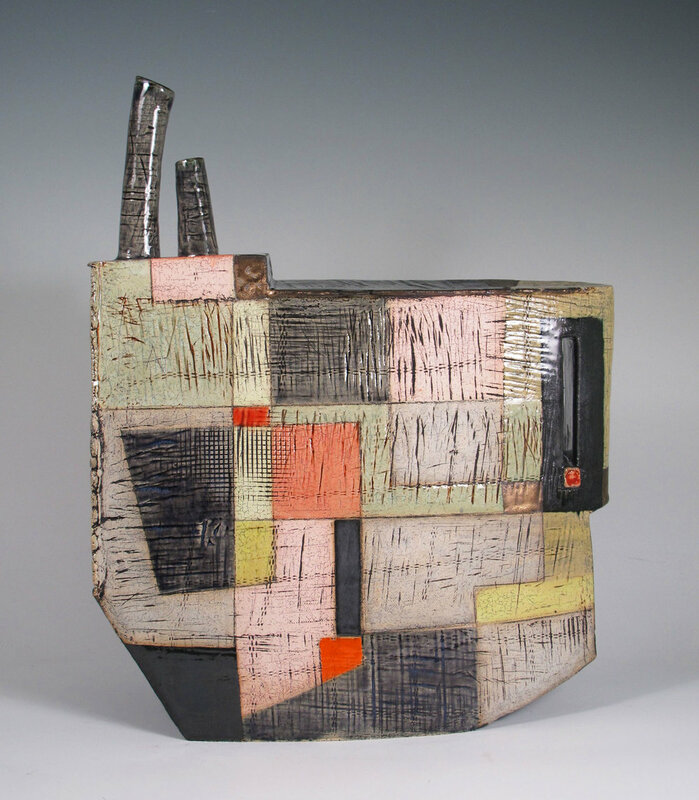 Celebrated ceramicist and painter Sheryl Zacharia combines shape and surface with masterful musicality and movement, harmonizing old and new into extraordinary compositions. Zacharia majored in painting at Southhampton College, but spent the following decade as a published singer-songwriter and performer. 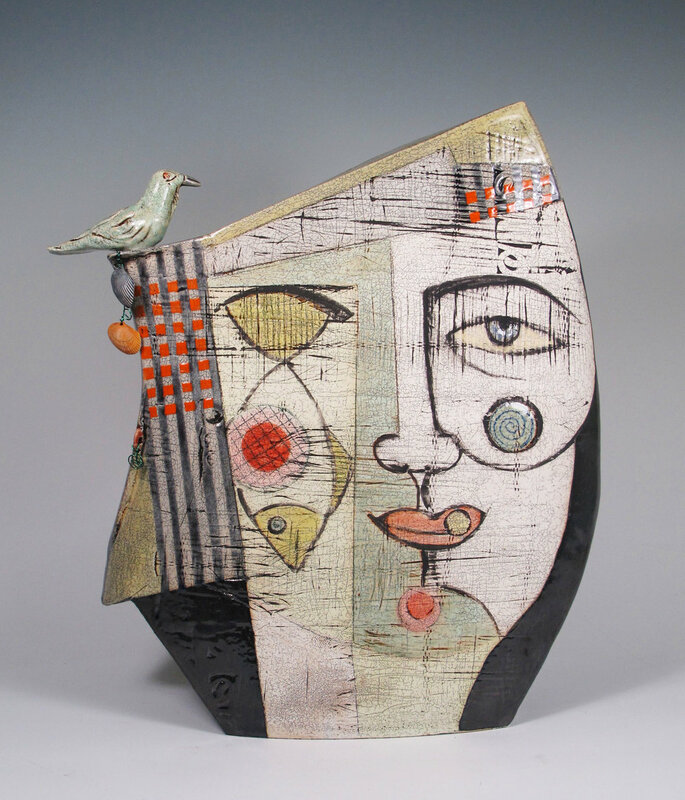 She then began working in clay, which started her on a new artistic path. 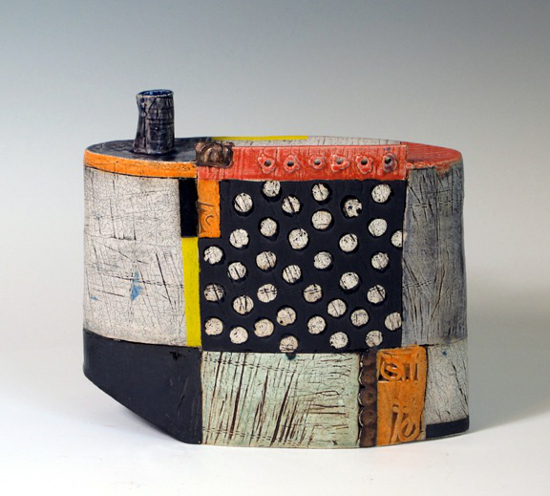 She has taught numerous courses and workshops on ceramics, and in 2011 she completed an eight month extended residency at the Museum Of Arts and Design in NYC. She has exhibited nationally, her work has been featured in various magazines and books, and many of her unique pieces can be found in corporate, museum and private collections. Though always a true, life-long New Yorker at heart, Zacharia now lives and works in Santa Fe, New Mexico.